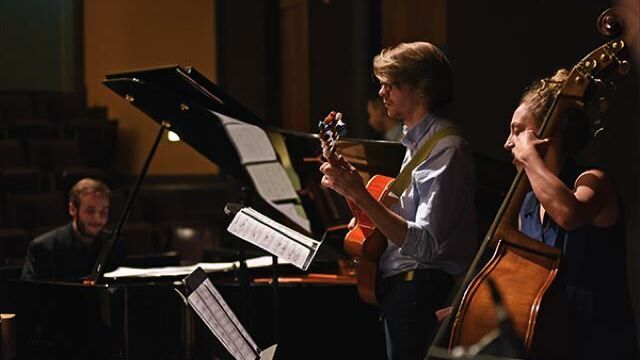 Jazz combos are the core of the ASU Jazz Studies program. 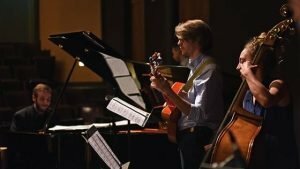 These exciting small jazz groups allow students to showcase their improvisational skills in a variety of styles including bebop, fusion and avant-garde, while offering a creative outlet for student composers and arrangers. 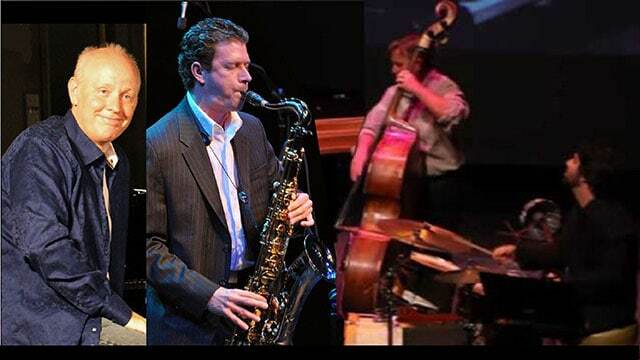 Come see the jazz stars of tomorrow today!